Tweet Saw this newspaper article today. 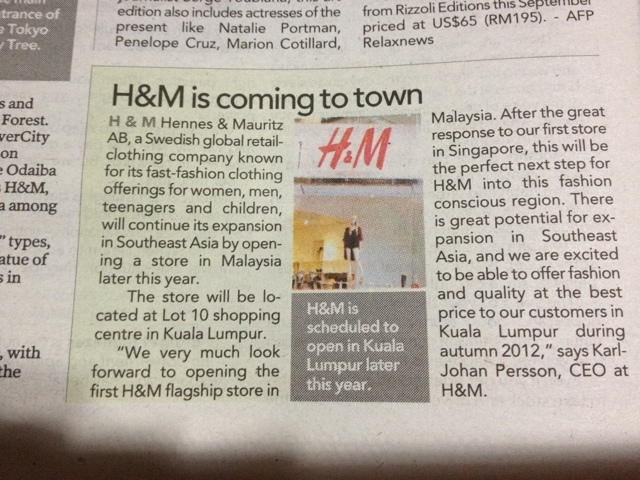 Very excited and can't wait to see H&M finally here in Malaysia by end of 2012. 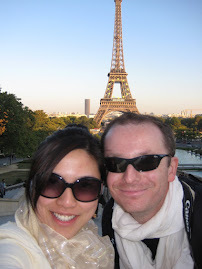 One of my favorite shopping places whenever I am in Europe!